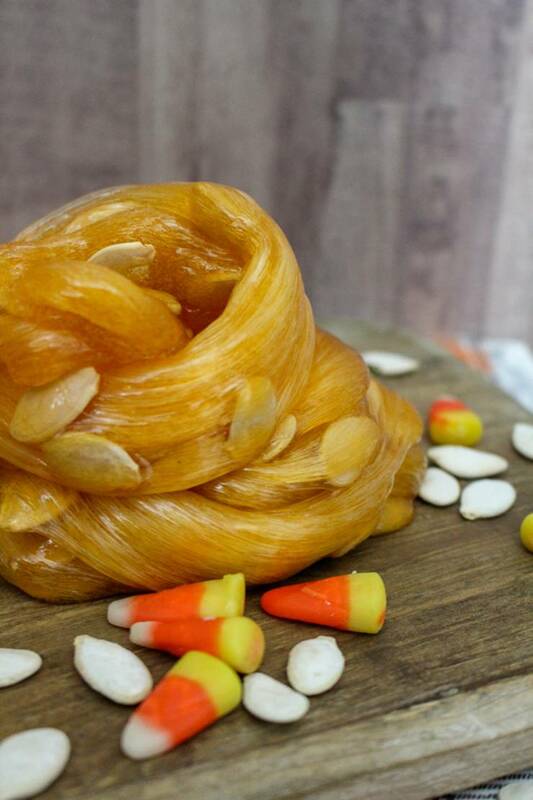 Are you ready for the BEST pumpkin slime? 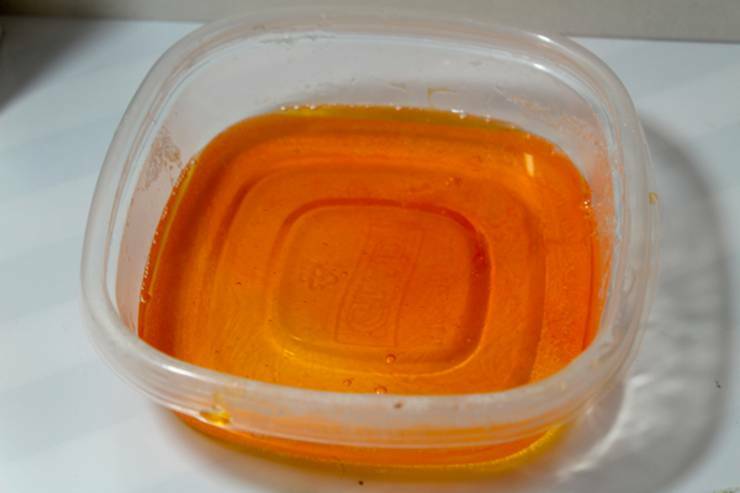 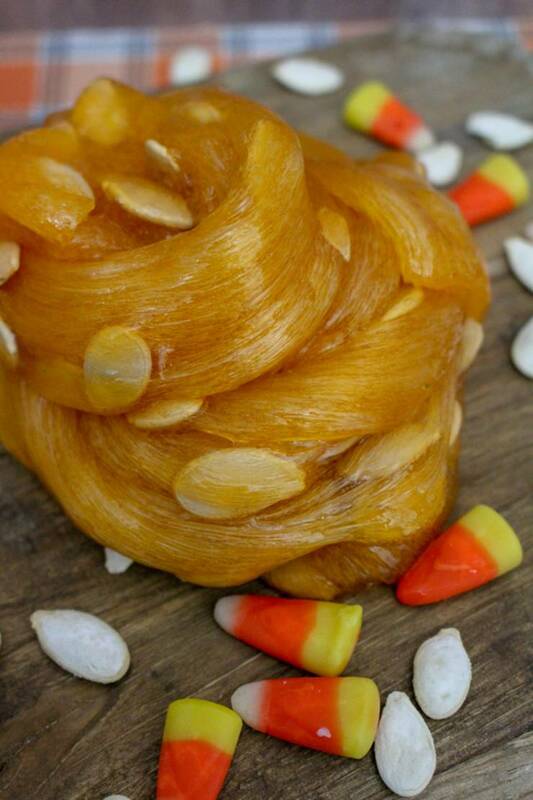 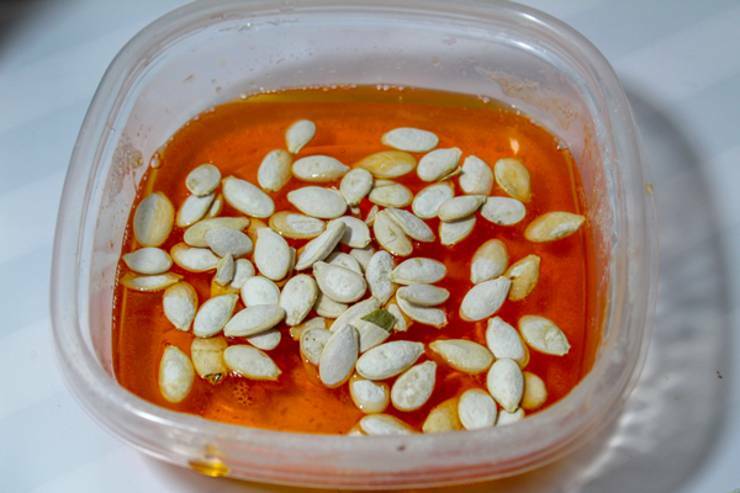 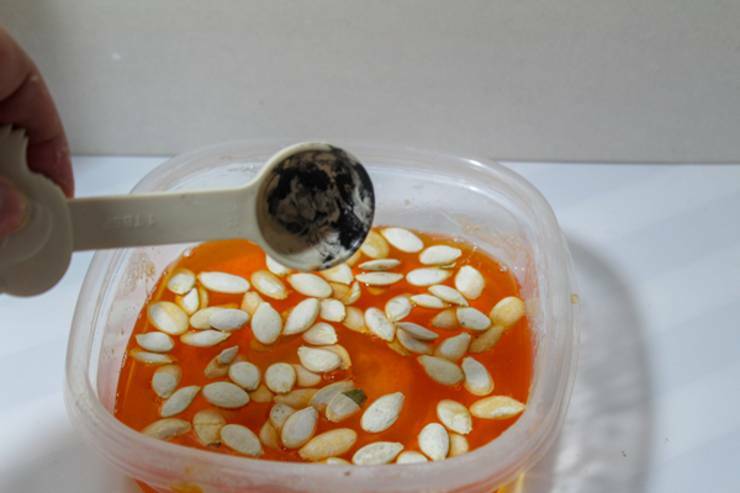 Kids are going to love this homemade pumpkin guts slime. 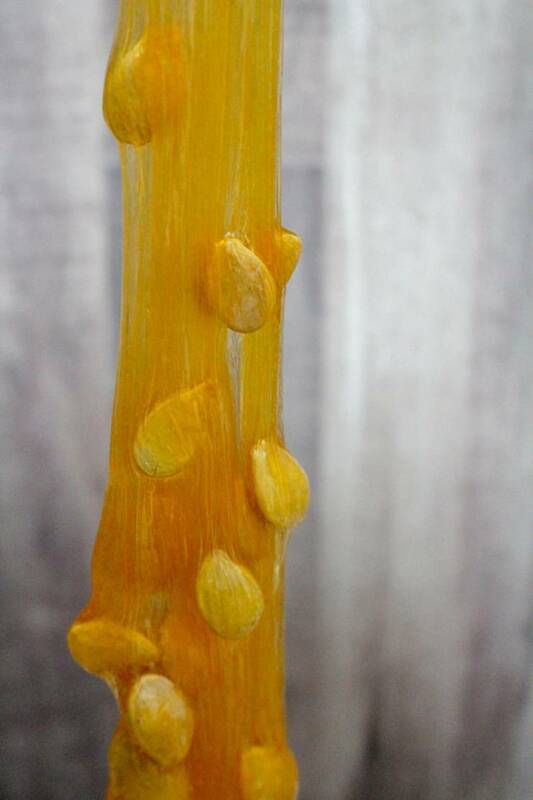 Easy and fun slime recipe that you can whip up right now. 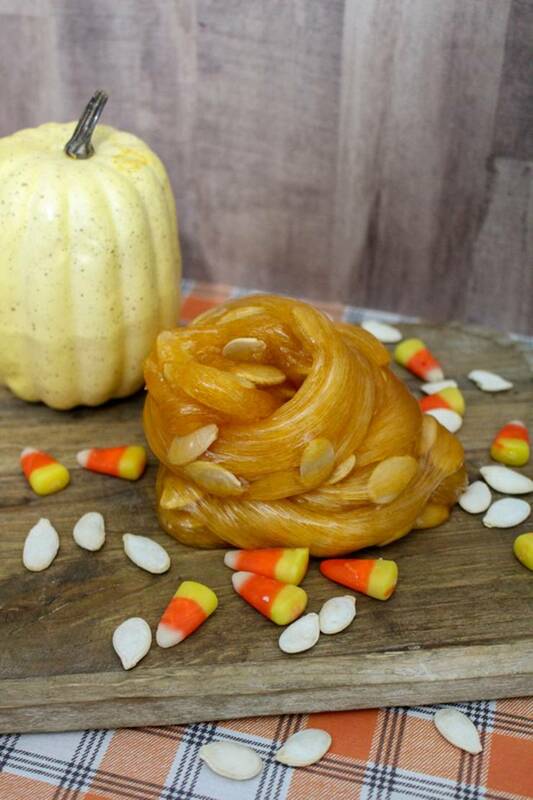 You are going to love the smell of this pumpkin slime. 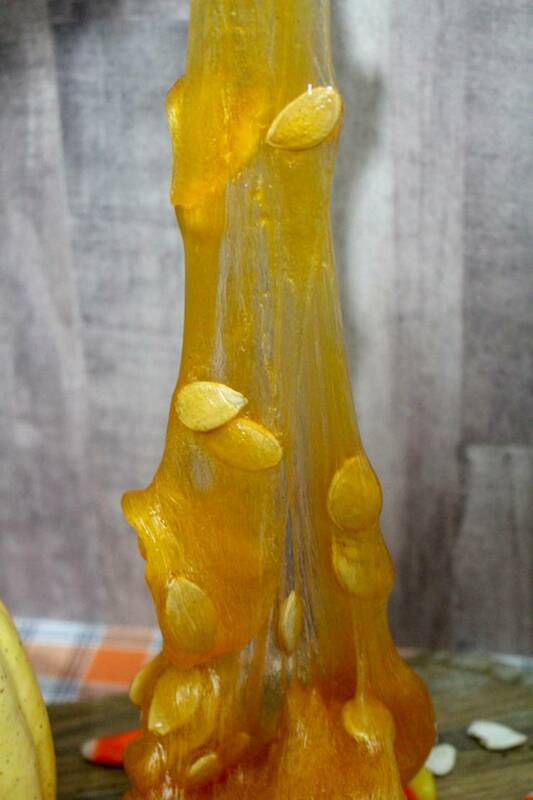 This is the perfect Halloween slime idea you can make for yourself, give as a gift or make as a party favor for either a Halloween theme party or birthday party. 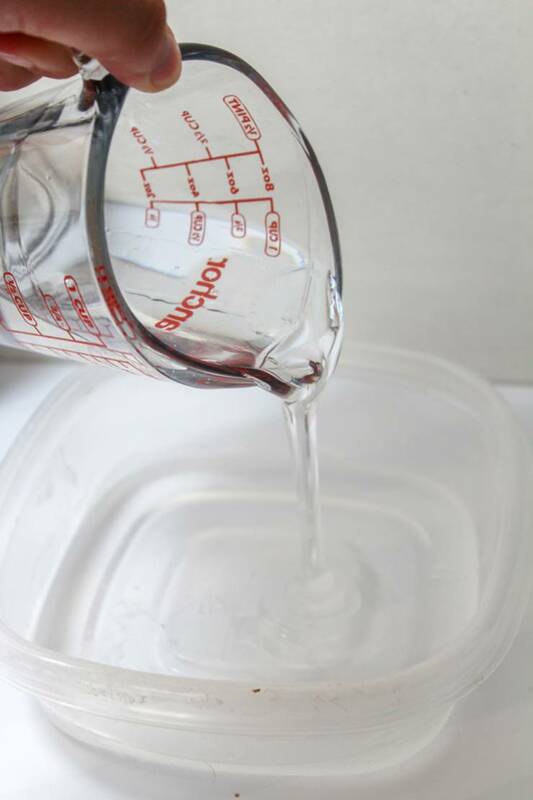 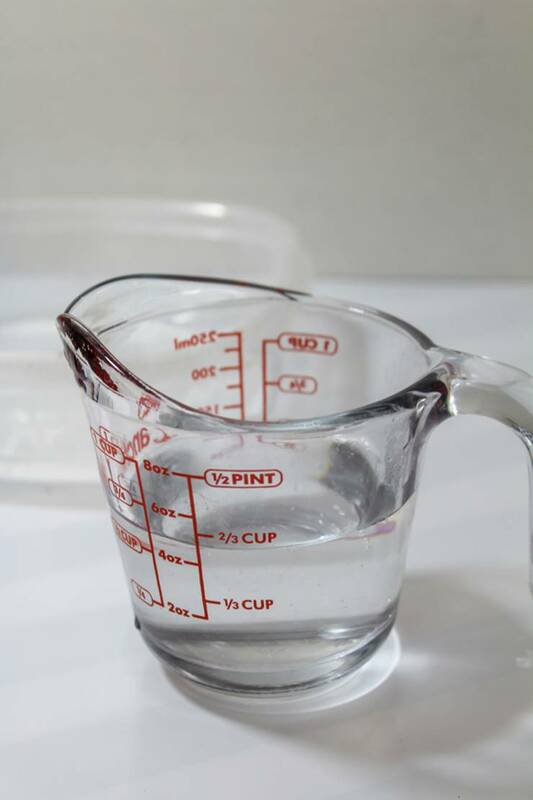 Are you ready to learn how to make slime? 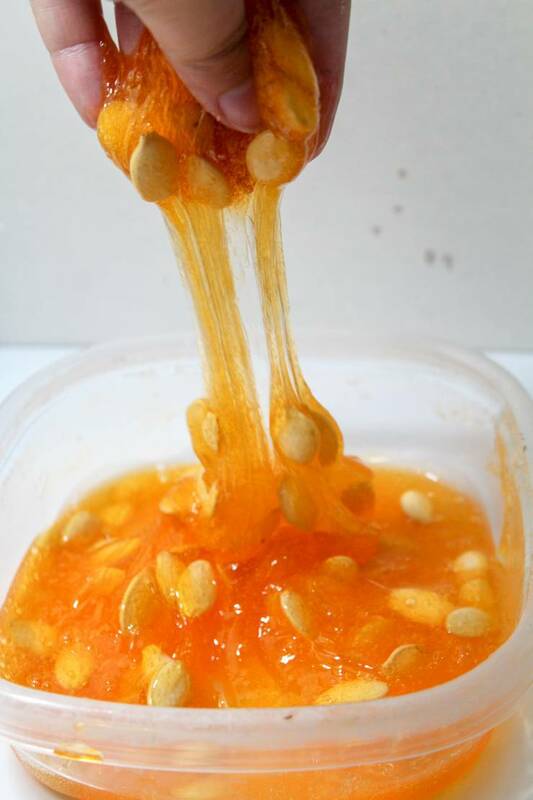 Let’s make some fun, squishy, stretchy and simple DIY pumpkin guts slime. 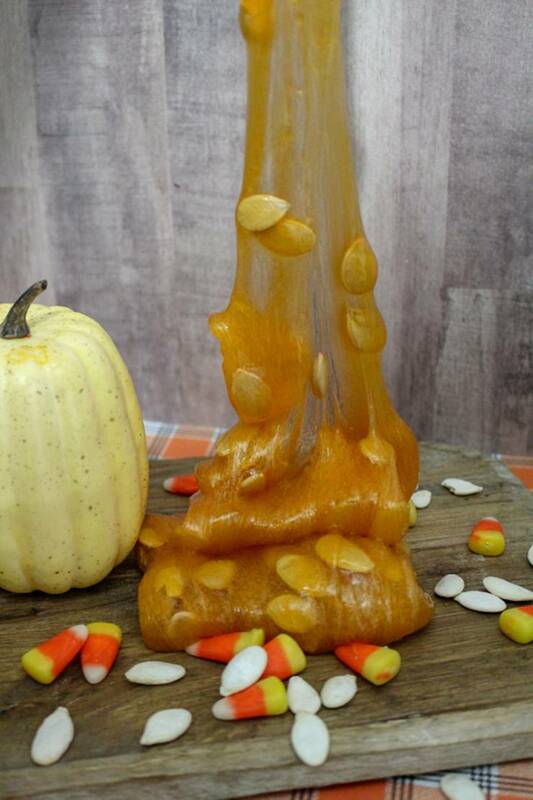 How fun was this DIY pumpkin slime? 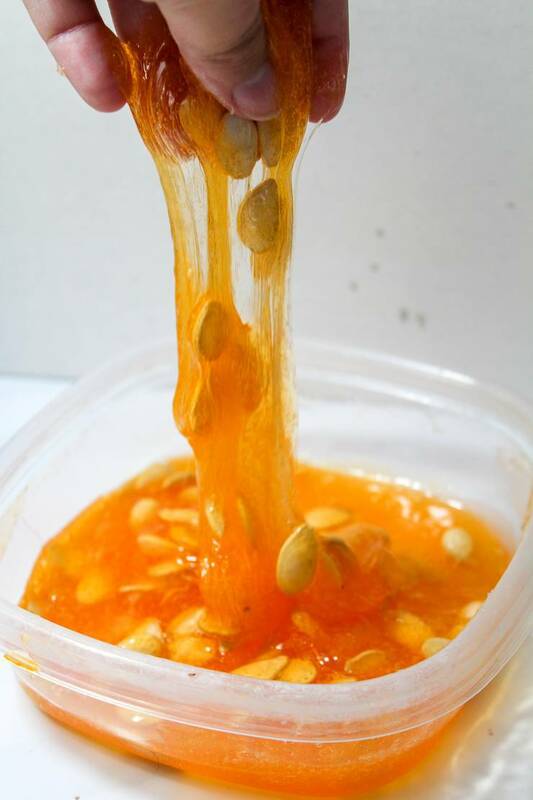 All the fun of pumpkin guts without the mess – a mess free DIY pumpkin guts slime! 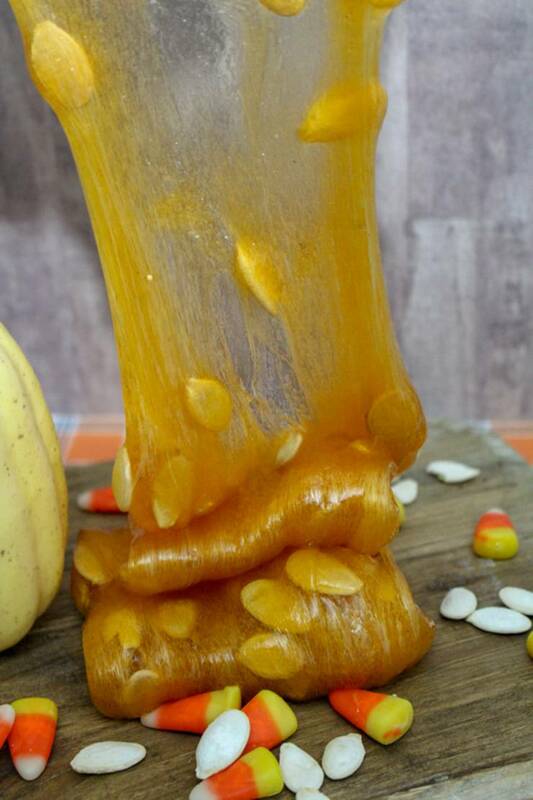 Sure you can make pumpkin guts from a real pumpkin but why do that and make all the mess when you can just make this homemade pumpkin guts slime 🎃. 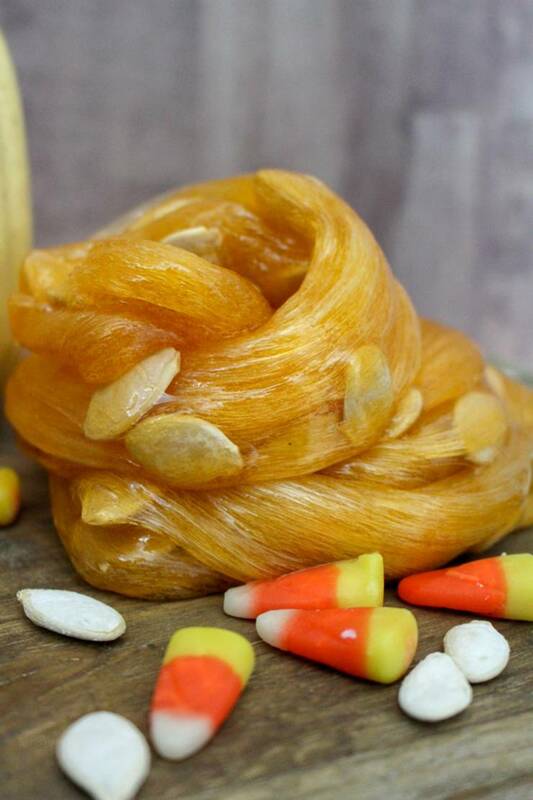 While this is not edible or fluffy pumpkin slime it is still the most amazing and coolest slime recipe. 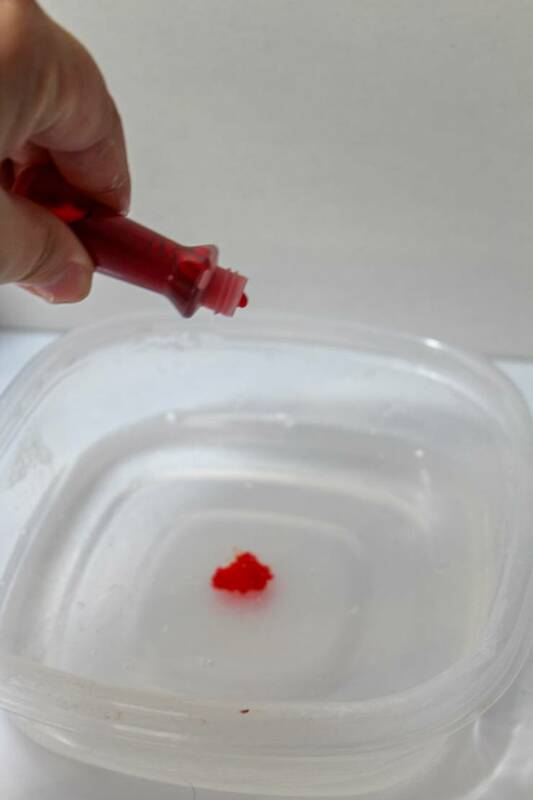 You can even add glitter to make it a bit more fun. If you need more Halloween slime ideas or pumpkin slime ideas you can check out Youtube where you can find a ton of Youtube slime videos you can find: dollar store slime, fluffy pumpkin slime, Halloween slime challenge, pumpkin spice slime, pumpkin pie slime, pumpkin bottle slime, diy pumpkin slime no borax, pumpkin slime putty and more. 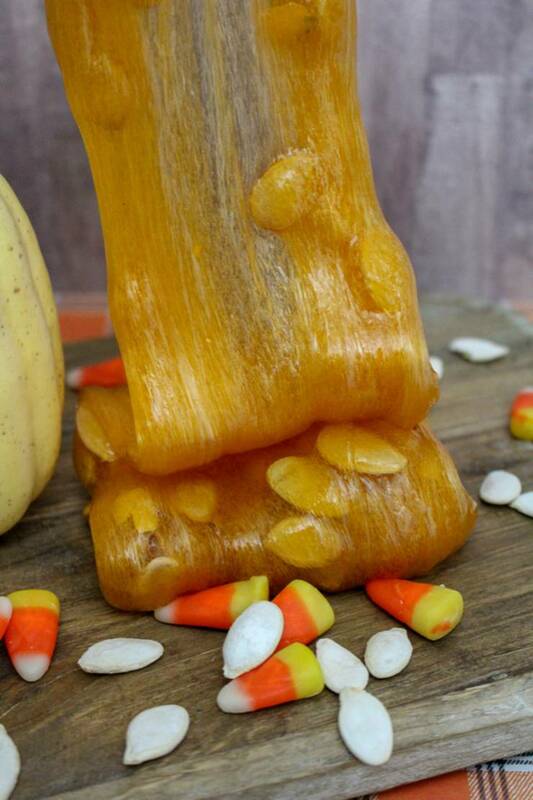 Or you can check out Pinterest where you can find glow in the dark pumpkin slime, pumpkin play dough, monster slime, edible pumpkin slime and more. 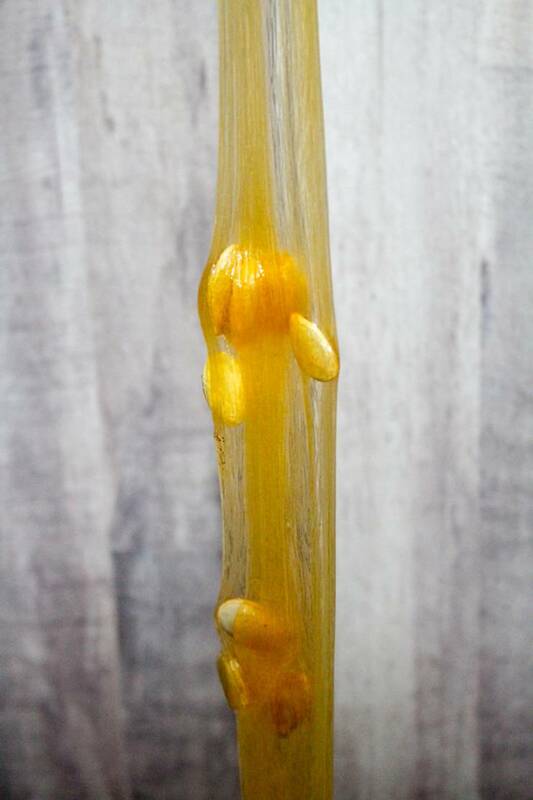 Happy slime making and have fun! 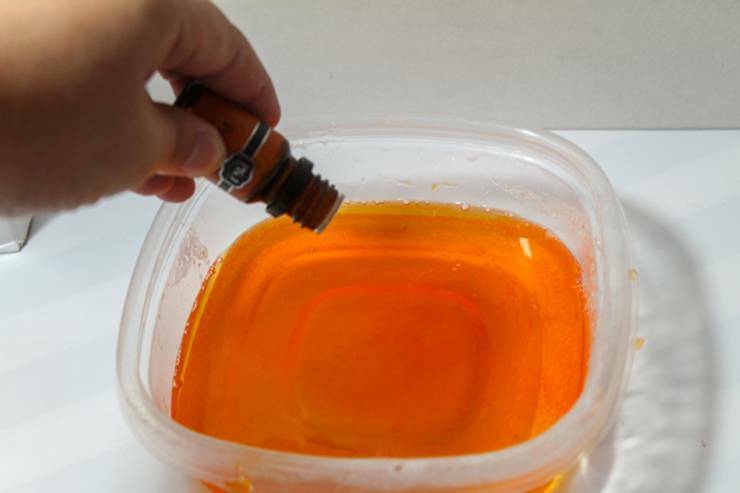 party favor idea or sensory activity. 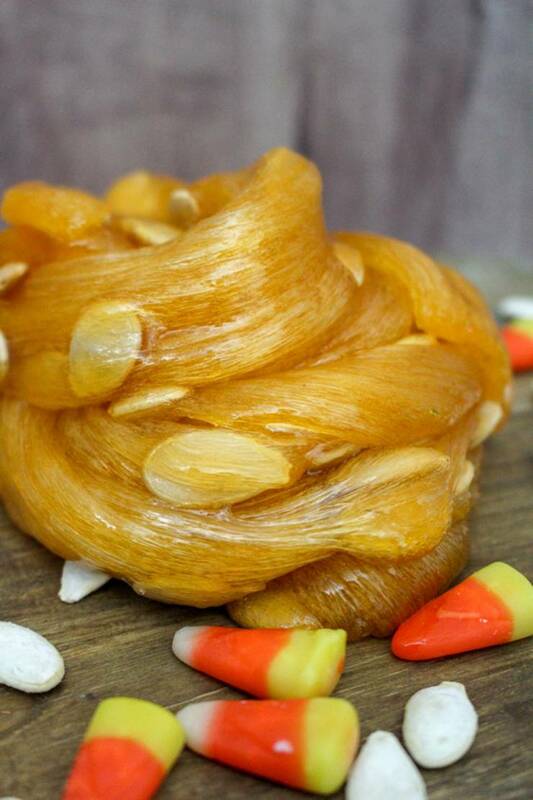 Make homemade pumpkin guts slime that smells amazing! 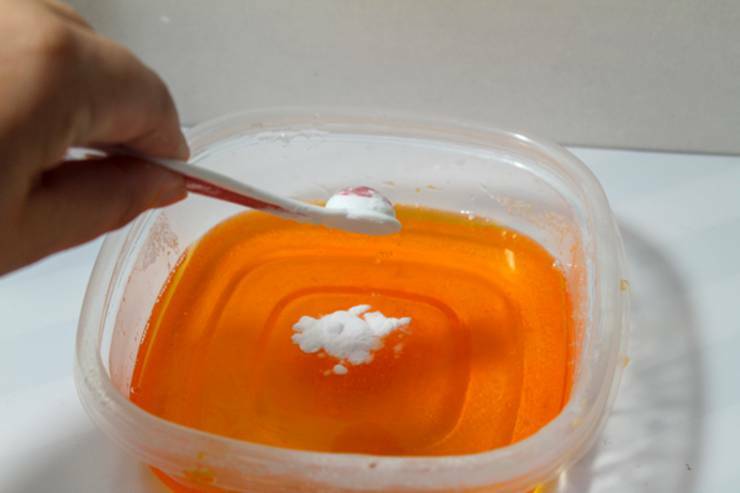 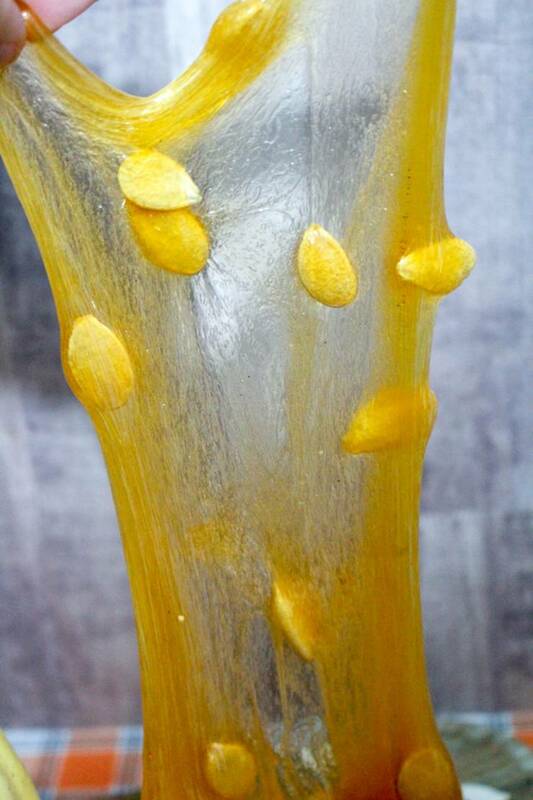 Check out the rest of the fun pumpkin slime images – this DIY slime is amazing!